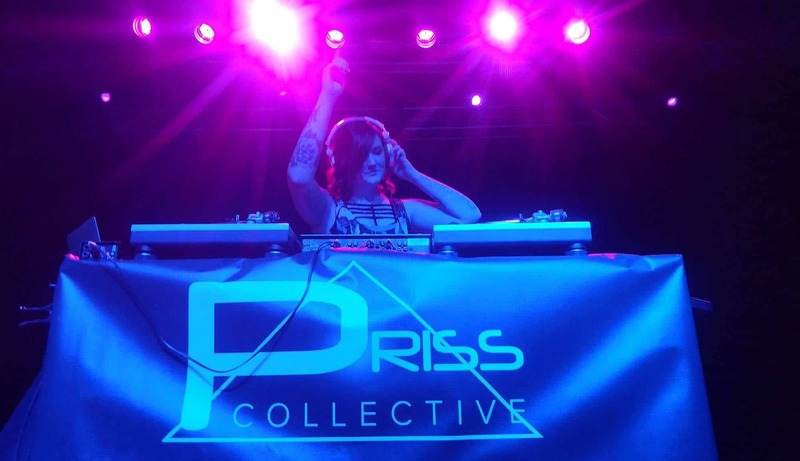 Desirae Robison (Decibelle) was born in Salt Lake City, Utah, and grew up in the heart of the underground music scene. Decibelle specializes in Bass Music, but is skilled in multi genres across the board. Keeping with the underground vibe, her music is constantly evolving. Decibelle is crashing into the scene full force and no signs of stopping.